I play Star Wars Empire at war Forces of corruption, Battlefront 1&2, Jedi Knight II Jedi Outcast and Jedi knight Jedi academy. John 3:16-17 For God so loved the world, that He gave His only begotten Son, that whosoever believeth in Him should not perish, but have everlasting life for God sent not His Son into the world to condemn the world; but that the world through Him might be saved. 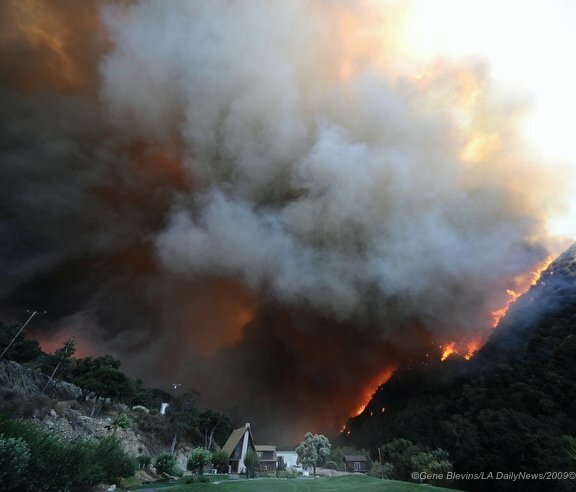 These pictures were taken during the Southern California fires in 2009. It is the last picture that is so awesome. 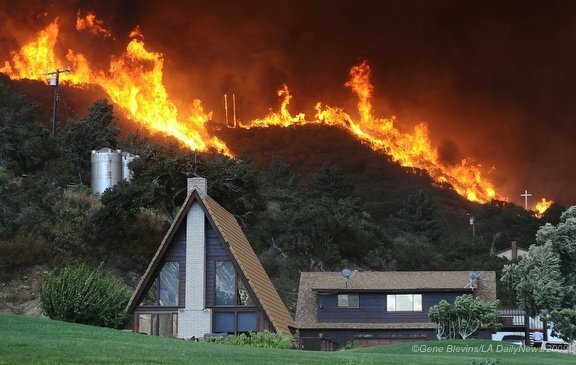 Notice the cross on the bottom right of the hill near the fire.. 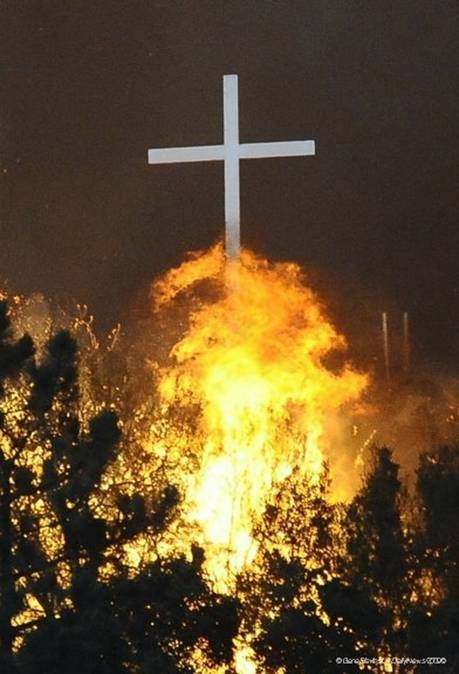 Even the fire fighters that were near the cross as it was surrounded with flames, said it was going to be destroyed. The next day, Gene Blevins (photographer) went back to the scene to get some more shots. 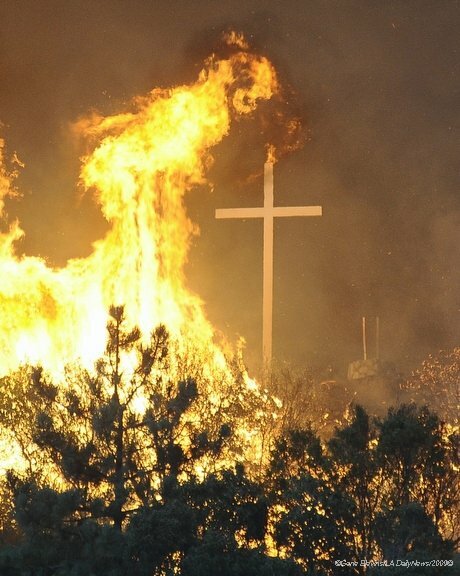 He saw that the cross was not even touched or scorched from the heat. IF THAT DOESN'T MAKE YOU THINK, I don't know what will!!!??? May God's richest and best be yours always!! do you like any star wars battlefront game, do you spend more time playing than you probably should? If you do then this is the group for you. He is with God now, I think. Hi there! 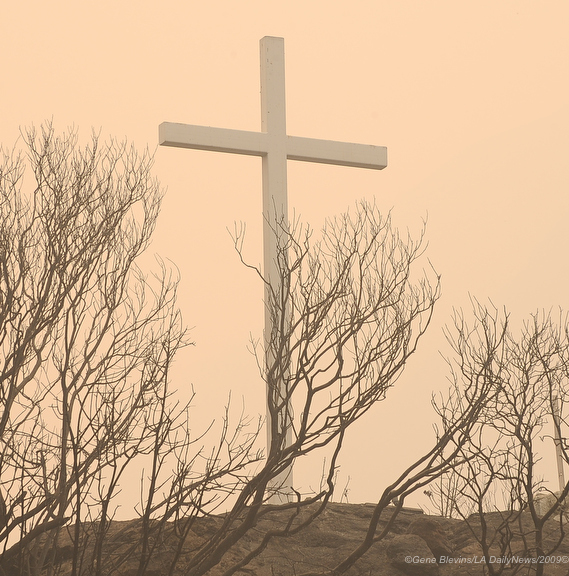 I uploaded two more songs to the Christians of Moddb group. By all means, please comment on them. See you later, and may God bless you.